The time has come to treat yo 'self to a brand new season of Bravo's Girlfriends' Guide to Divorce, but this time, treat yo 'self with one of the original founders of the holiday, Donna Meagle herself. After seven seasons of Parks and Recreation, Retta is joining Girlfriends' Guide to Divorce upon its return for Season 2 on Tuesdays on Bravo. The Parks and Rec star will be joining the cast as Barbara, a recurring role on the series. While we don't know too much about Barbara, yet, we luckily have the help of a certain someone to walk us through what we can expect from the character. 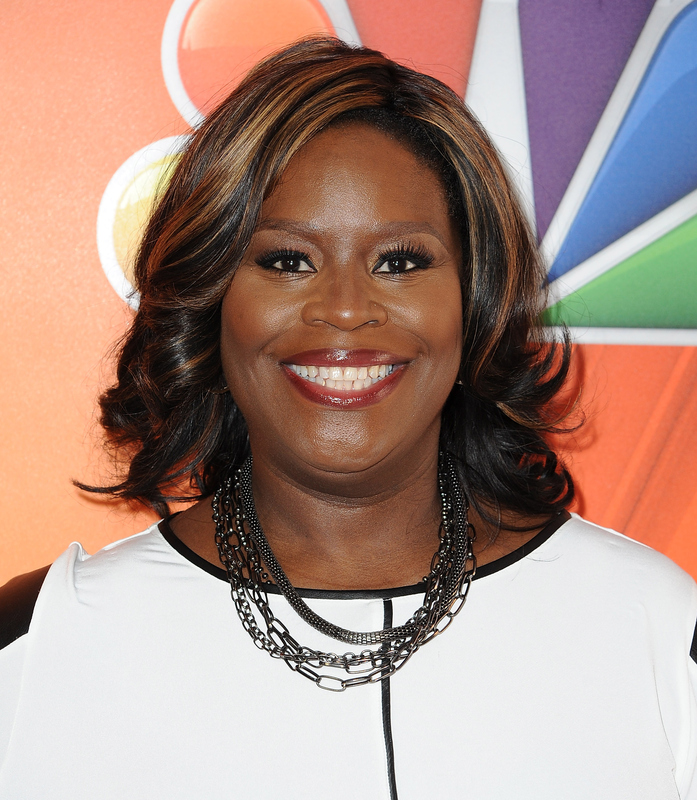 According to Deadline, Retta will play a rival editor at Abby's new job in a multi-episode arc. Things might not run smoothly, as Entertainment Weekly reports that Barbara doesn't necessarily approve of Abby's optimistic outlook on divorce. (Aka, when Abby says divorce can be fun in the Season 2 promo, Barbara is right there to question the philosophy.) There's no doubt we will learn more about Barbara as the season progresses, but as for now, let's allow Retta's more "unfoRETTAble" characters help us predict what we can expect from the character. If there is one thing I'd love to see Retta bring to the character, it's some sass. Not only do we know that she can nail it, but it would also be pretty great to see her attitude go up against Abby on Girlfriends' Guide. This already seems like something we can check off the list, since we know that Barbara doesn't buy into Abby's outlook on divorce. Maybe Barbara even celebrates a self-indulgent holiday that she created. I know I'll love Barbara with or without a famous family member. But, I'll also never say no to a Ginuwine cameo.